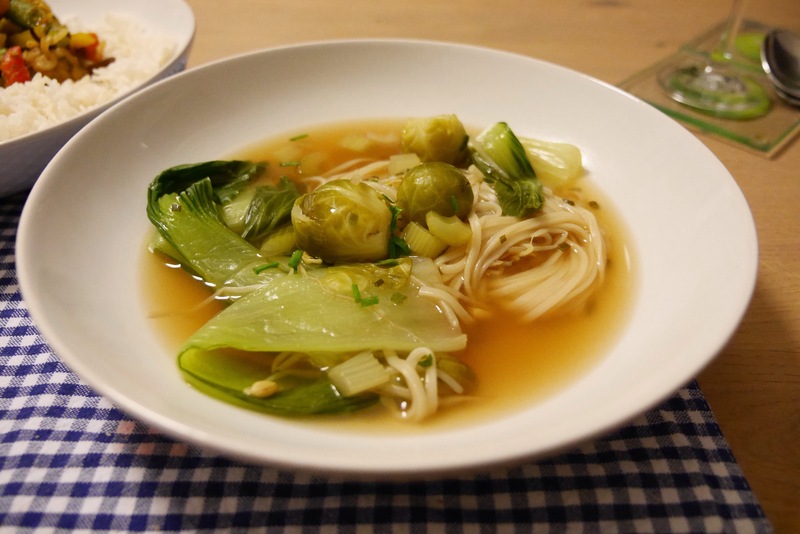 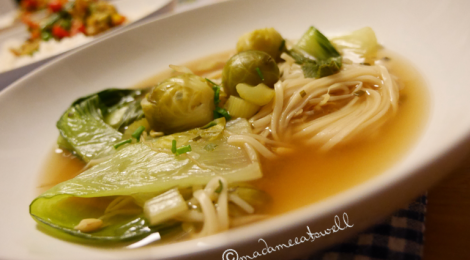 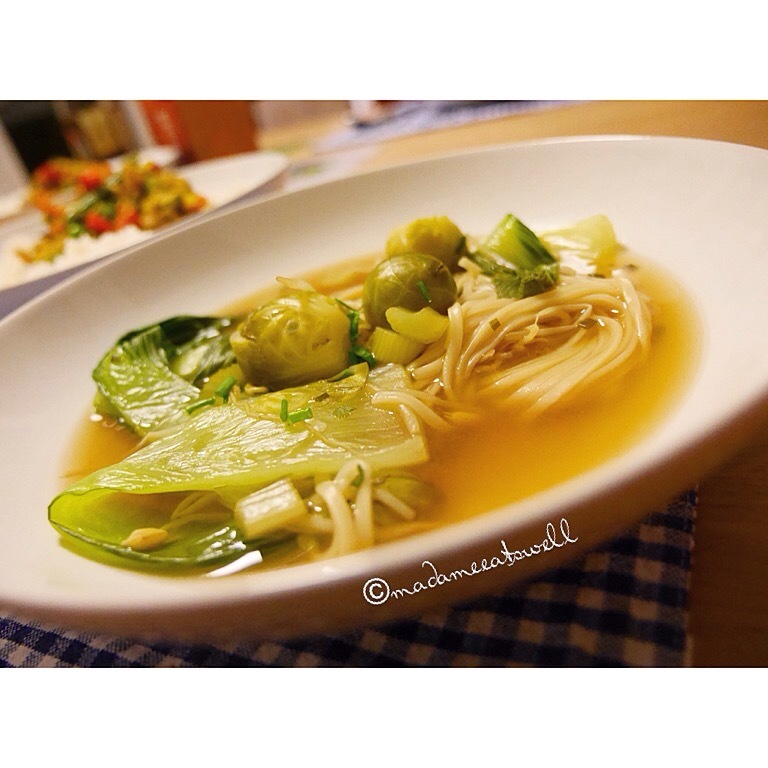 Chop all ingredients and throw together everything except for the pak choi, soy bean sprouts and the udon. 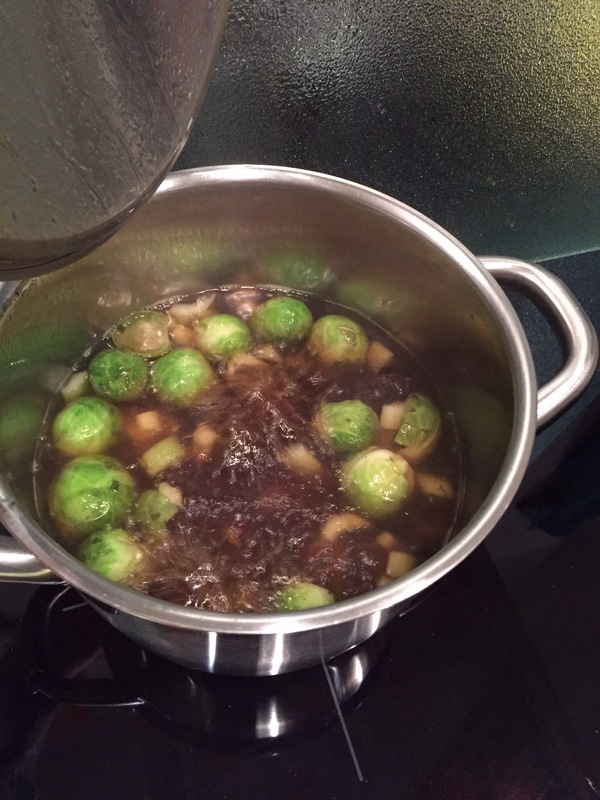 Let everything simmer until the brussel sprouts are soft. 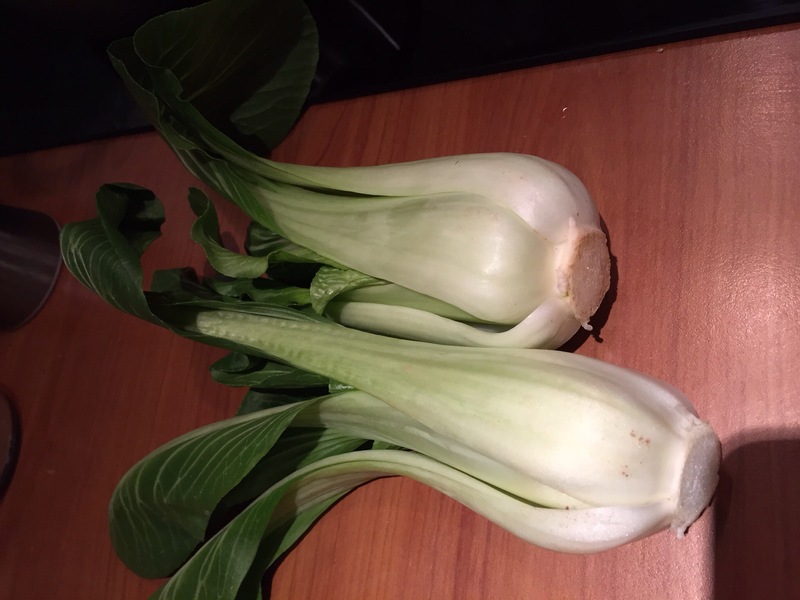 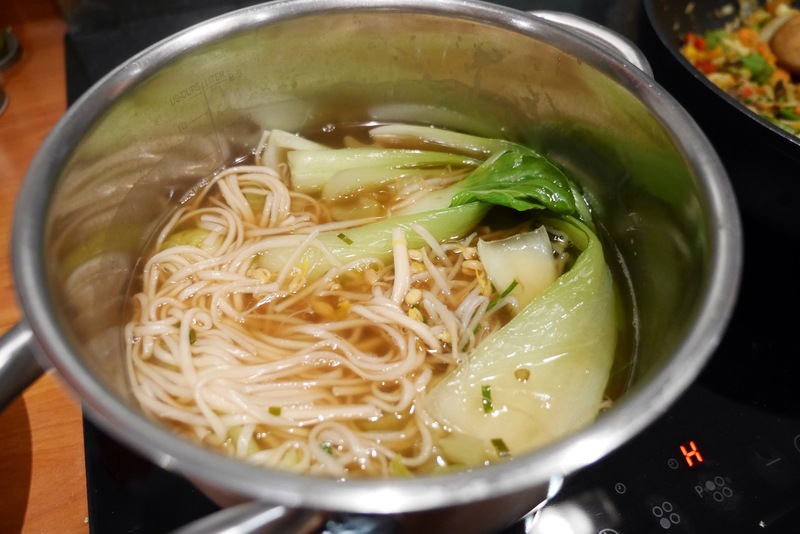 Add pak choi, soy bean sprouts and udon and simmer for 3 minutes maximum to not overlook the noodles.